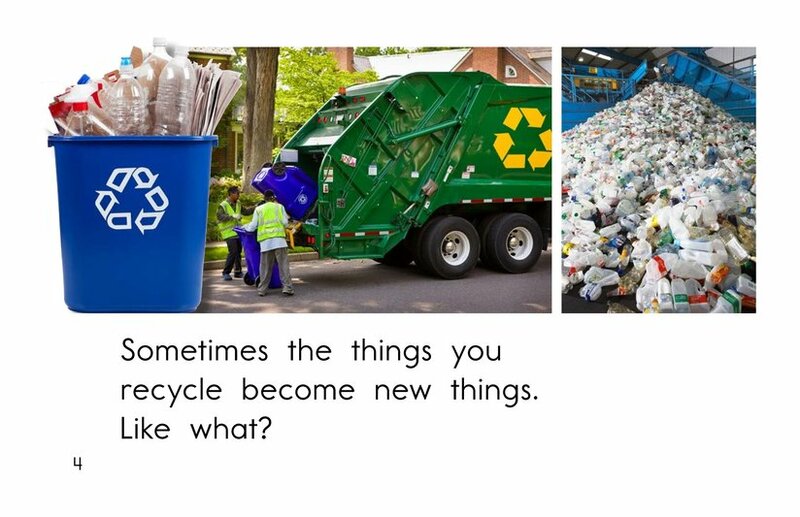 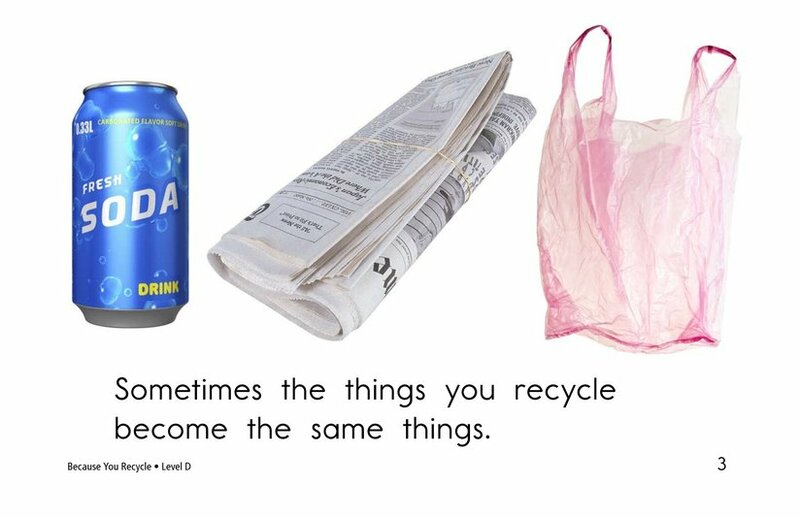 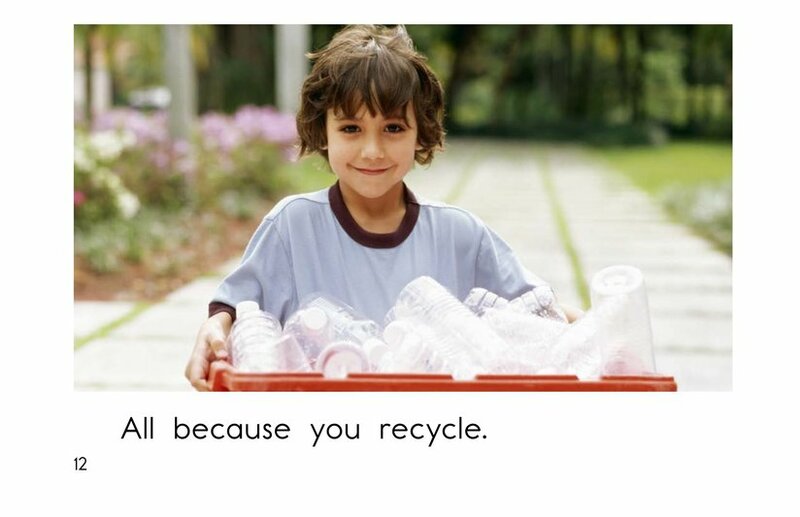 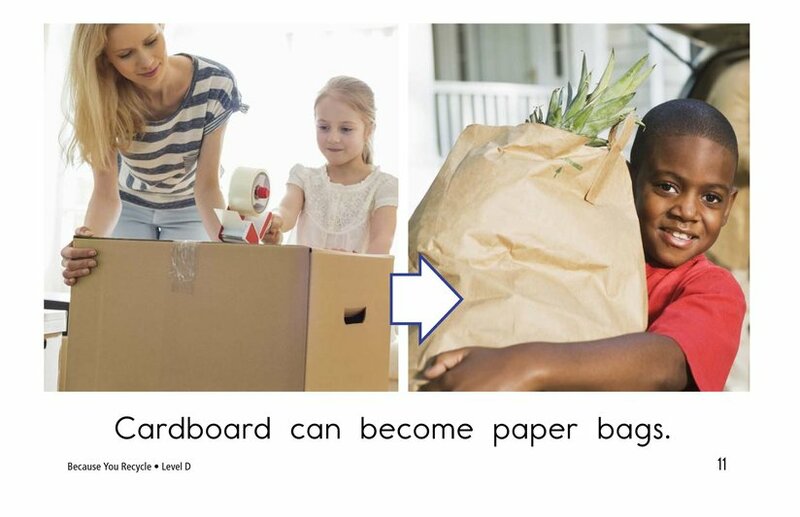 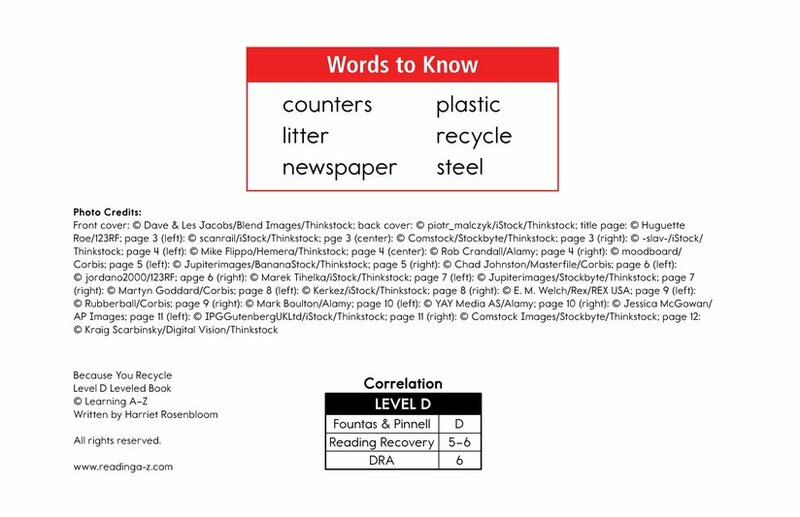 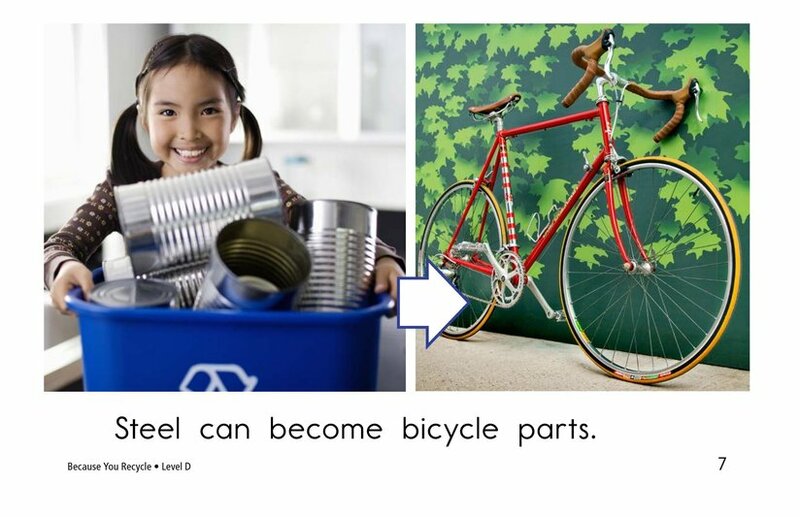 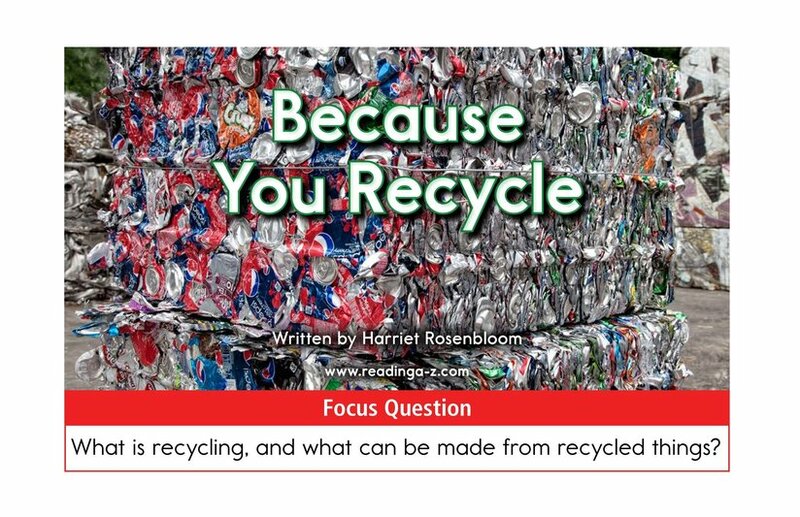 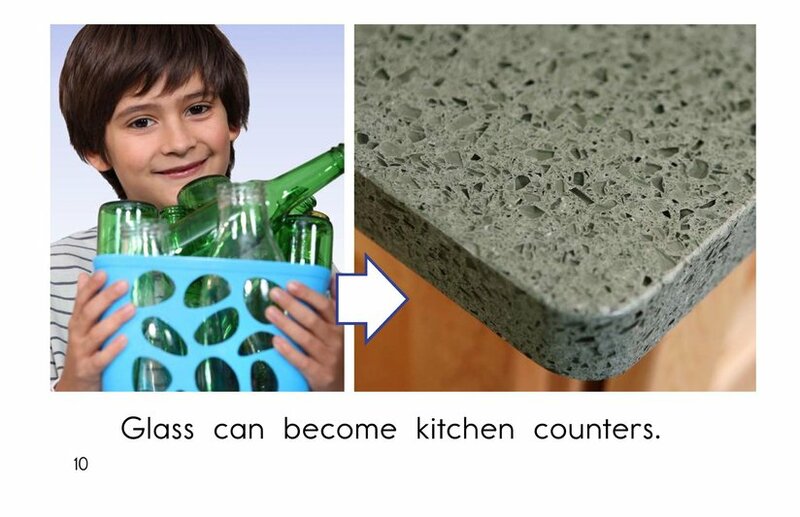 Because You Recycle focuses on the new items that can be made from recycled materials. 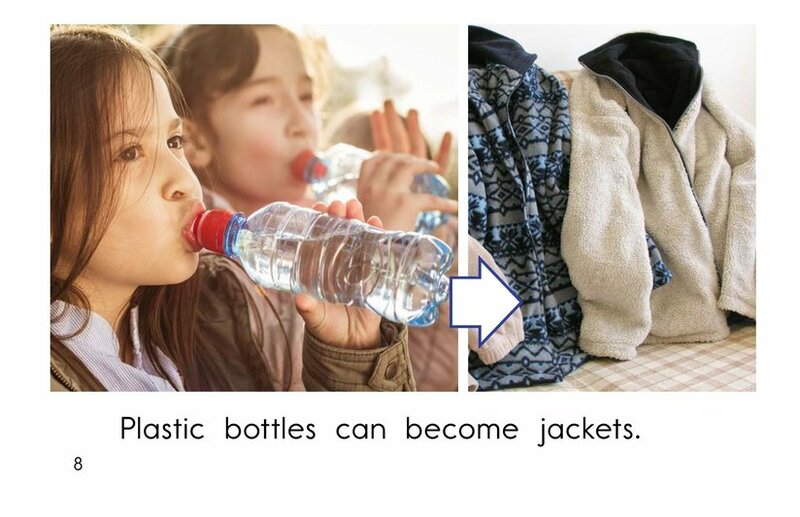 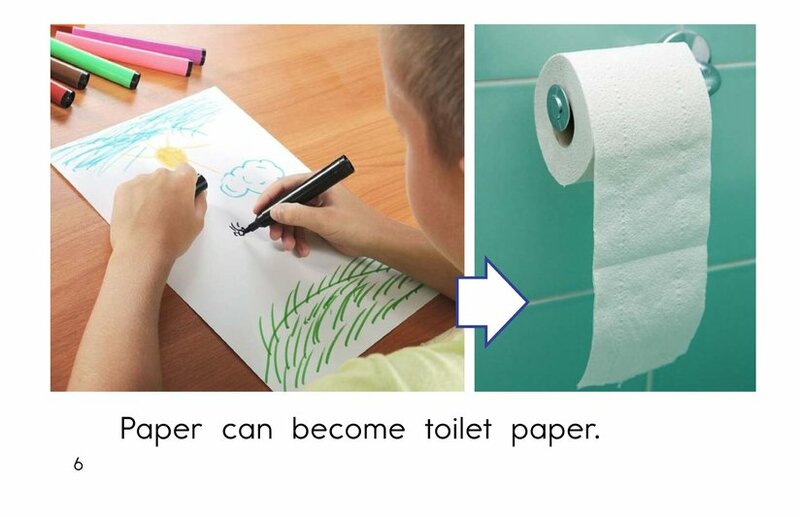 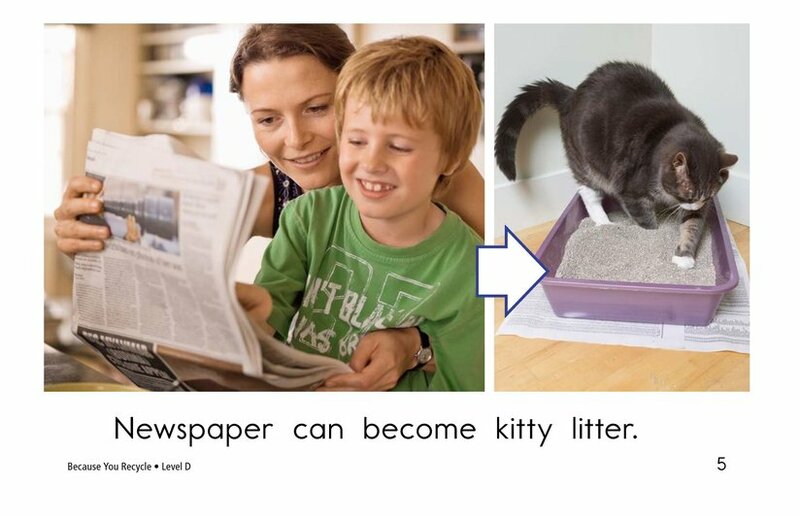 Students will be amazed to learn that old materials can be turned into useful new items. 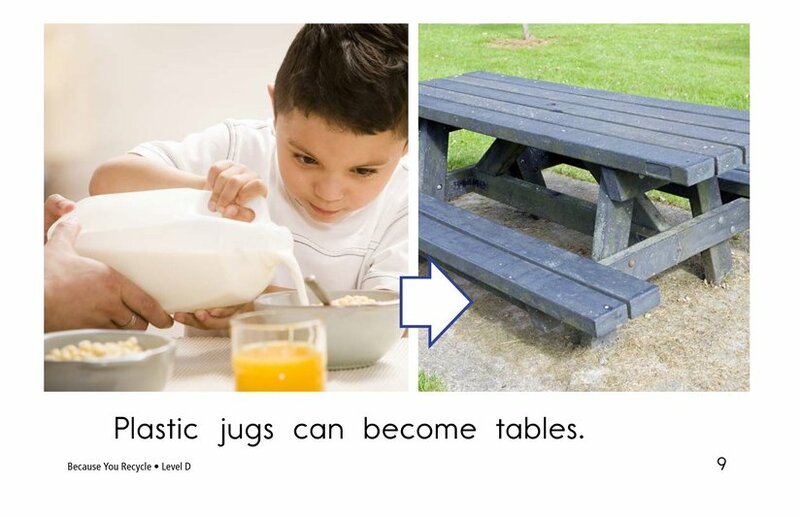 Repetitive sentence structure and detailed photographs accompany the text. 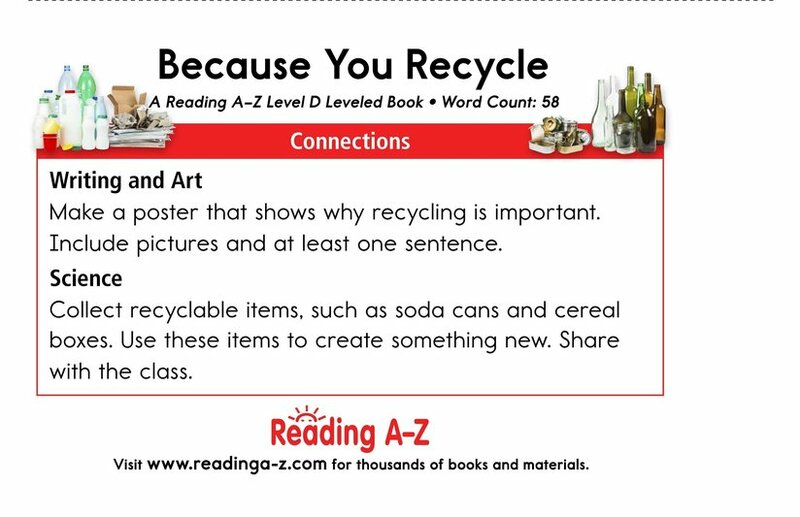 These items will provide support for beginning readers. 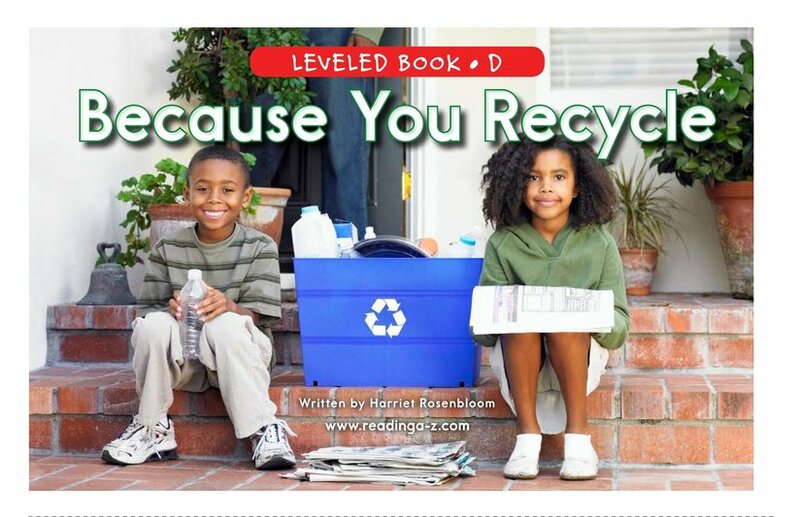 Students can also use the book to learn about determining author's purpose and identifying simple subjects.